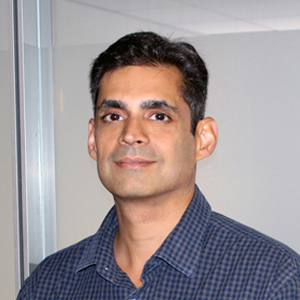 Sandeep Gill serves as the Chief Financial Officer of PandoLogic. Gill has over 20 years of financial and operational experience spanning the logistics, consulting, advertising, software, alternative investments, and the analytics industries. He has helped scale promising start-ups into category defining successful companies through superior financial management and systematized business intelligence practices. Prior to PandoLogic, Gill worked at Novus Partners, Nomi Technologies, Shift Labs, MediaMath Inc., and McKinsey & Company in various finance roles. Sandeep studied Nautical Science at LBS College, India and holds an MBA from INSEAD, France.